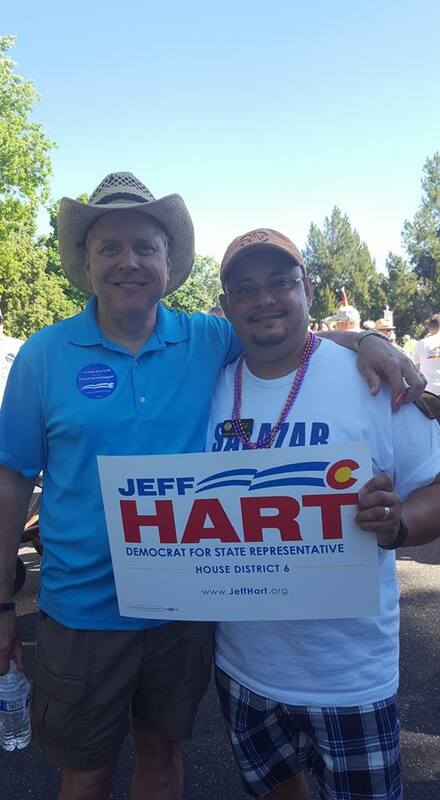 Jeff Hart, candidate for Colorado House District 6. 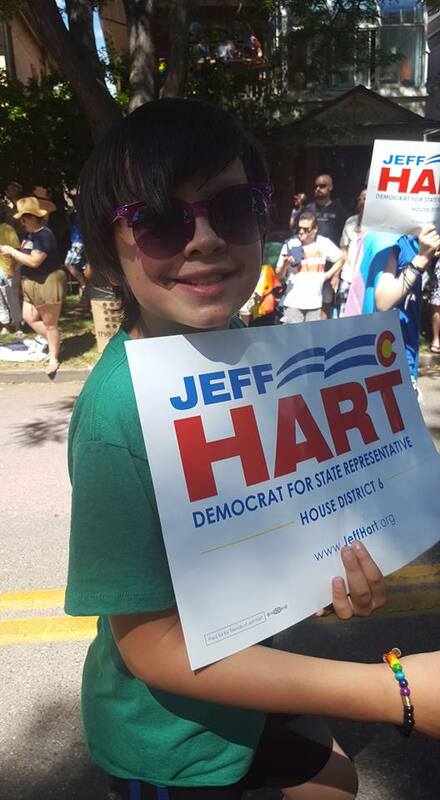 The American Federation of Teachers, AFL-CIO Colorado, CleanSlateNow Action, Colorado Ceasefire, and our state's leading progressives are standing with Jeff Hart. 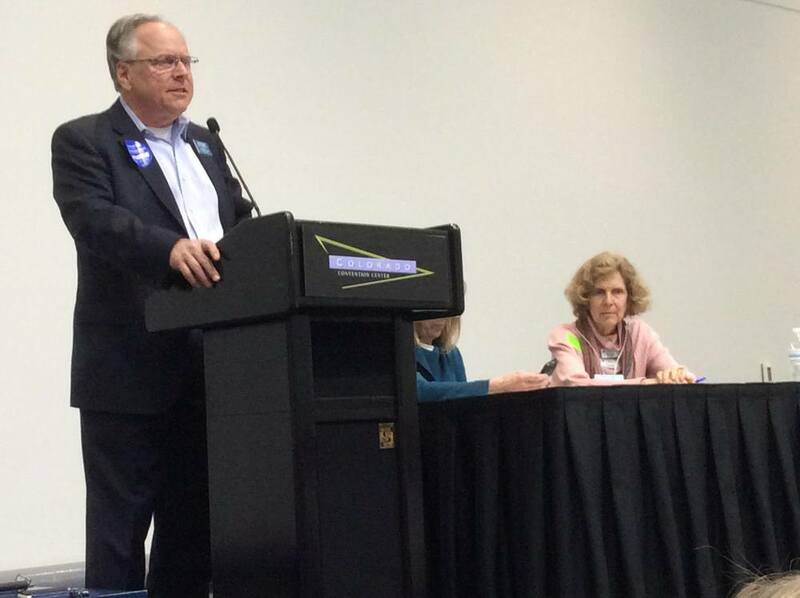 Who is Standing With Jeff?